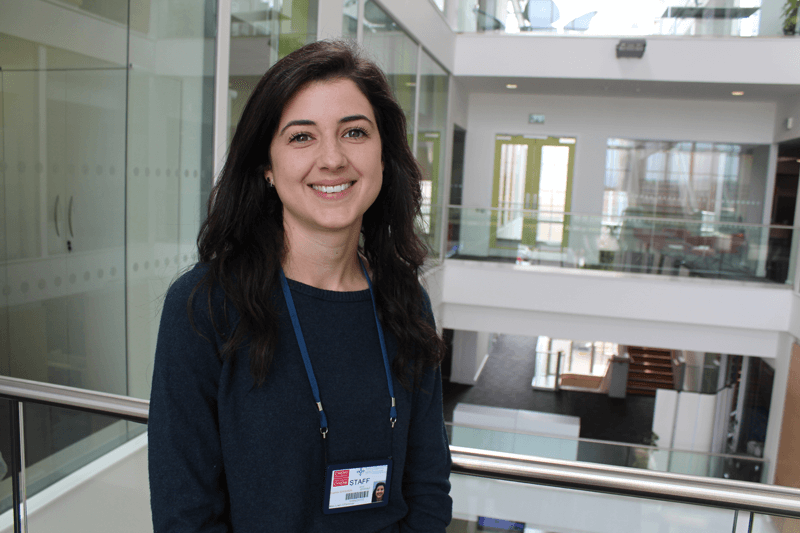 Hello, I’m Lowri and I’m really happy to be joining Cerebra to work on an exciting and new Welsh Government funded project, as part of a Knowledge Transfer Partnership between us and Cardiff University. Before joining the team, I worked for the National Centre for Mental Health (NCMH). The NCMH is a team based at Cardiff University, and they research the causes of mental health conditions in adults and children. Speaking with parents of children taking part in the study, it was clear that families often feel the level of support is lacking after they receive a diagnosis. This project aims to address this important issue. We will be working with the Cardiff University Division of Psychological Medicine and Clinical Neurosciences in order to improve the helpfulness of information and the services which families and children living with rare genetic disorders struggle to access. We will be focusing on improving mental health related information available to families. Rare genetic disorders are caused by changes in a person’s DNA (their chromosomes). These changes vary in size. That means they can either affect a very small part of someone’s DNA, or the changes can be bigger and affect a larger area. Some rare changes to our DNA can lead to serious impacts on our physical health, brain development and affect our mental health too. Research has shown that people diagnosed with these rare genetic disorders often experience difficulties with their mental health, yet families have trouble finding helpful information and struggle to access mental health and other services for their child. We believe it’s important that everyone can access useful, high quality information about mental health conditions, based on the very best evidence from research. We aim to work with medical services, other charities, as well as families with lived experiences to get a well-rounded idea of what services currently offer that is really helpful, what is unhelpful, and what people think could be improved. We will also ask what they think about the availability and quality of information about developmental and mental health conditions in children and young people. We hope that doing this will lead to important changes in services in order to equip people with key information and empower families and children to make informed choices that are best for them. Myself and the rest of the team involved feel very passionate and committed to this project, and hope that it will make positive changes for families in the future. Does anyone included in the project have XIA-Gibbs syndrome? Hi Michelle, thanks for your comment. If you get in touch with [email protected], she will be able to answer any questions you have about the project.